The Plant List (2013). Version 1.1. Last accessed on Thursday, May 18, 2017. 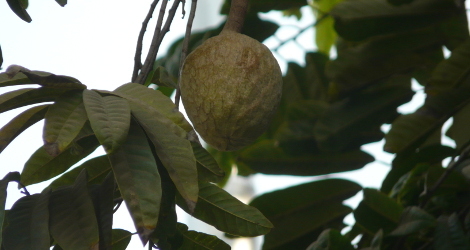 Annona reticulata at ARS-GRIN. Last accessed on Thursday, May 18, 2017. 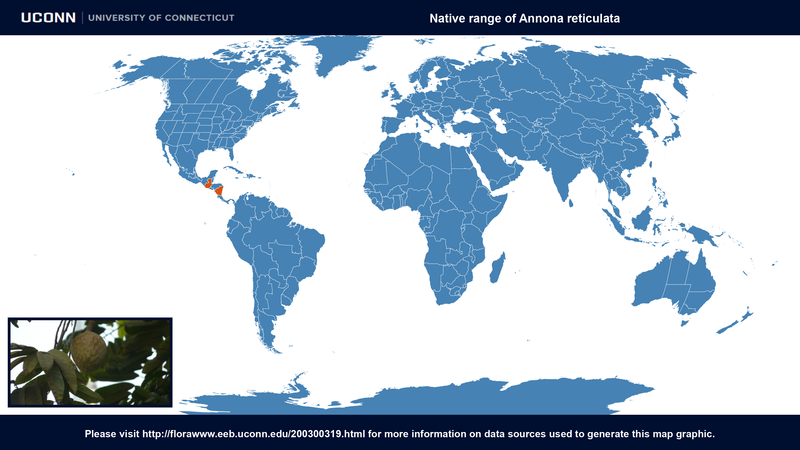 Annona reticulata at Wikipedia. Last accessed on Monday, July 24, 2017. 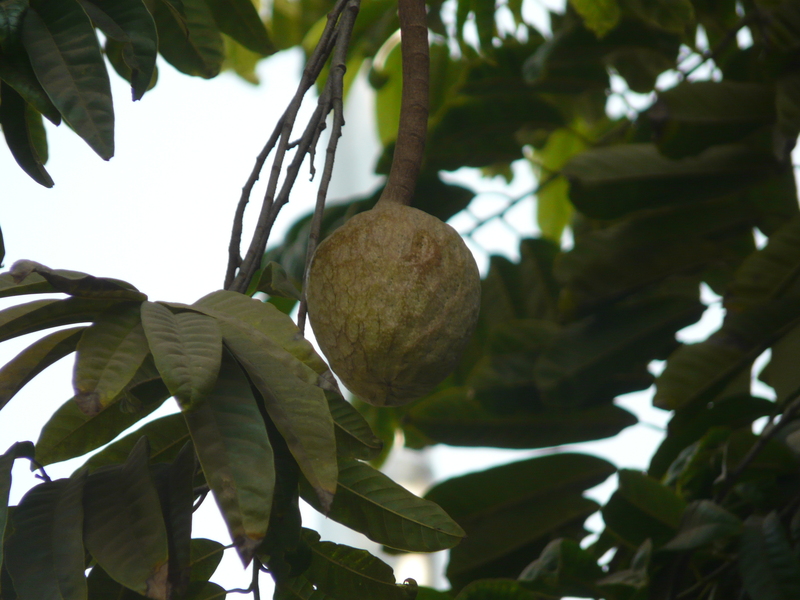 Images #00 (cropped) and #01 (original) by Dinesh Valke from Thane, India (Annona reticulata) [CC BY-SA 2.0], via Wikimedia Commons. Last accessed on Monday, July 24, 2017.